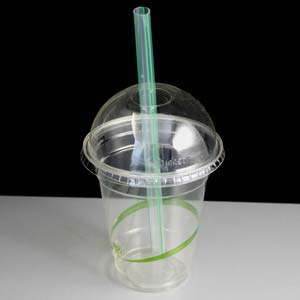 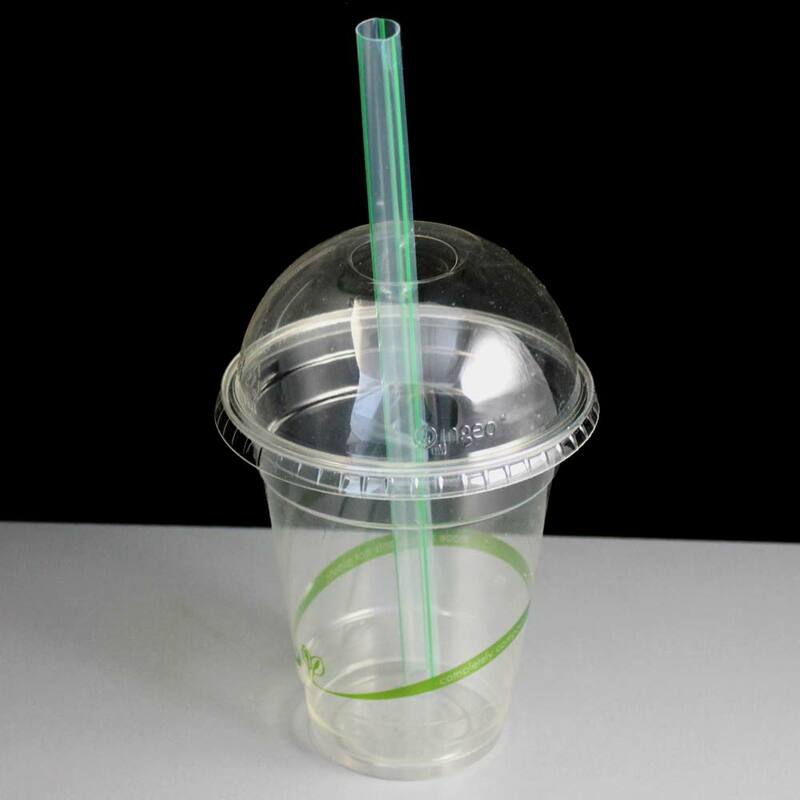 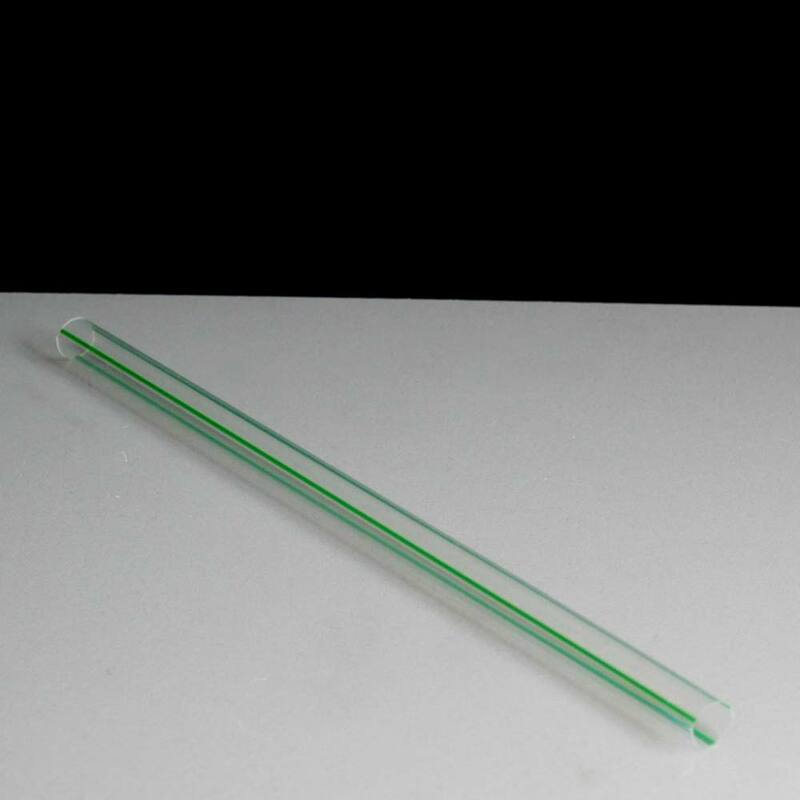 A jumbo PLA biodegradable plastic drinking straw with a diameter of 10mm and 210mm in length. 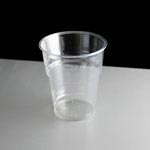 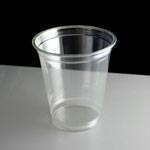 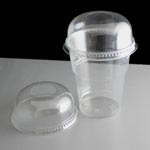 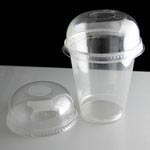 They are made from a PLA material which is biodegradable and compostable. 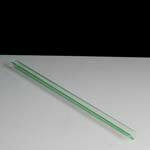 These are the fattest straws that we do, they have a huge 10mm diameter which makes them ideal for thick drinks such as smoothies, milkshakes and slushy ice drinks.